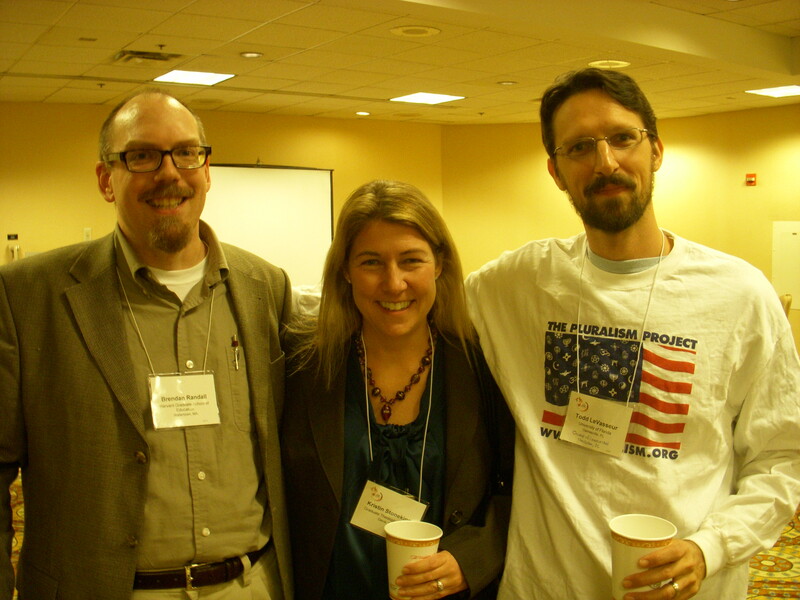 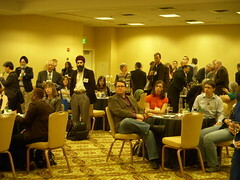 On Friday, October 29, 2010, the Pluralism Project hosted its annual reception at the American Academy of Religion. 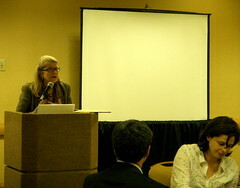 Facilitated by Dr. Diana Eck and Research Director Ellie Pierce, the evening’s program explored new developments in the Case Study Initiative, which seeks to apply the case method to the disputes and dilemmas of multi-religious America. Highlights from our recent case study workshops, courses, and updates from our 2010 Case Study Summer Fellowship program served as a starting point for discussion. 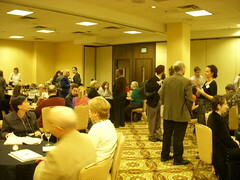 130 Pluralism Project affiliates, friends, and guests, engaged in lively conversation and networking.